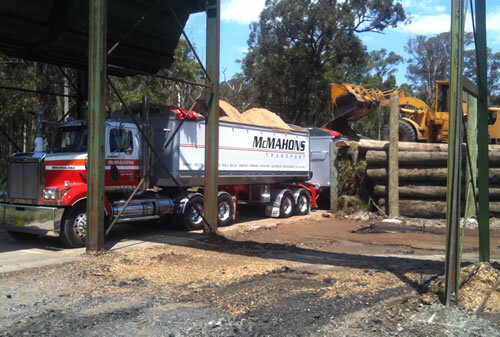 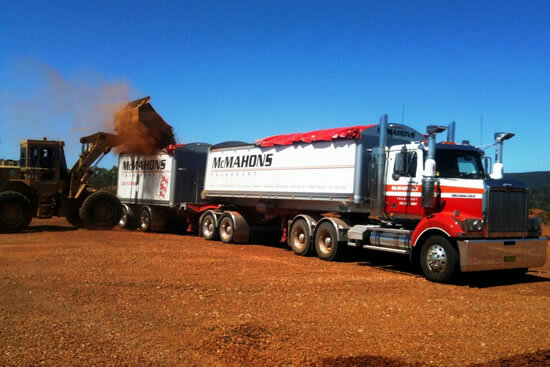 McMahon's Transport has been operating for many years and in that time have developed its offering to service a wide range of valued clients like you. 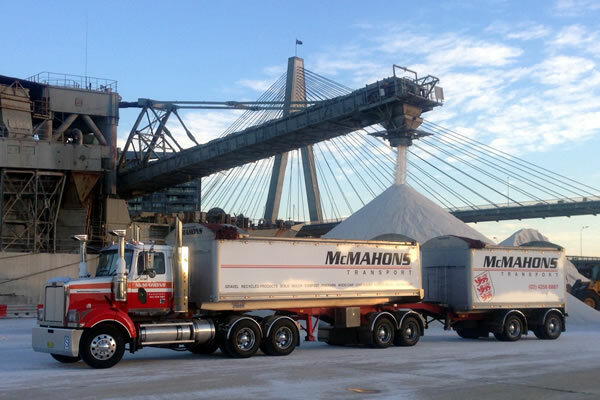 We support this with products that enable up to be a full service provider to several industries. 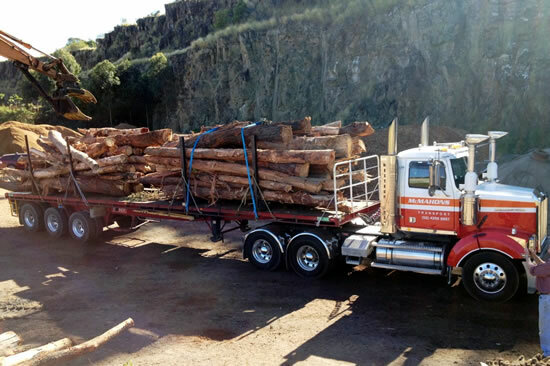 Our clients enjoy the benefit of an experience transport partner that can offer a continuous and reliable supply of product as well as great customer service.